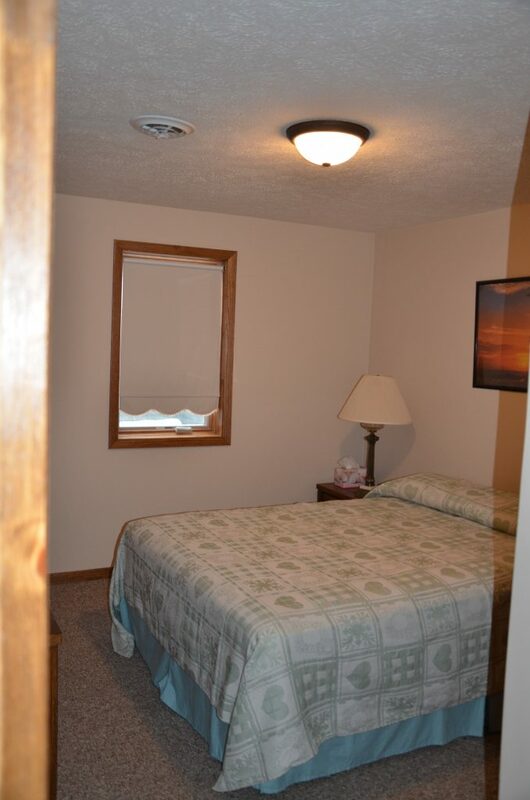 Description: Fantastic Lake View! 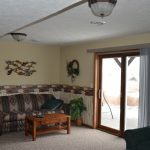 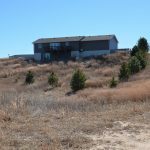 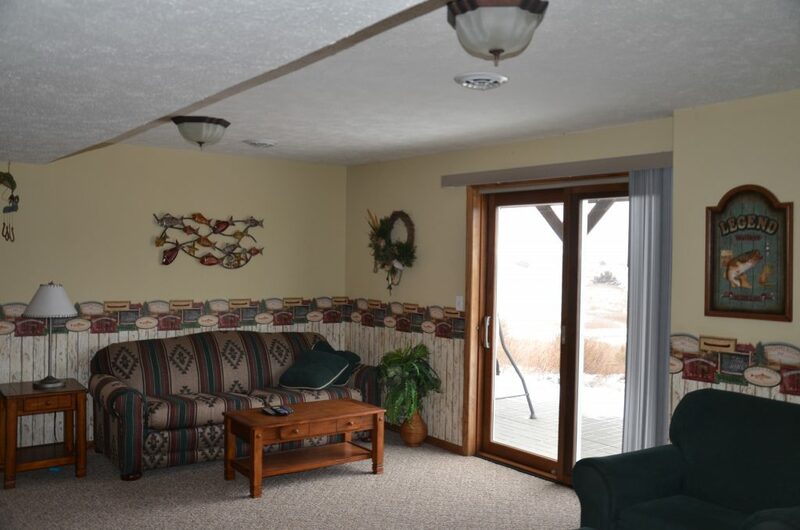 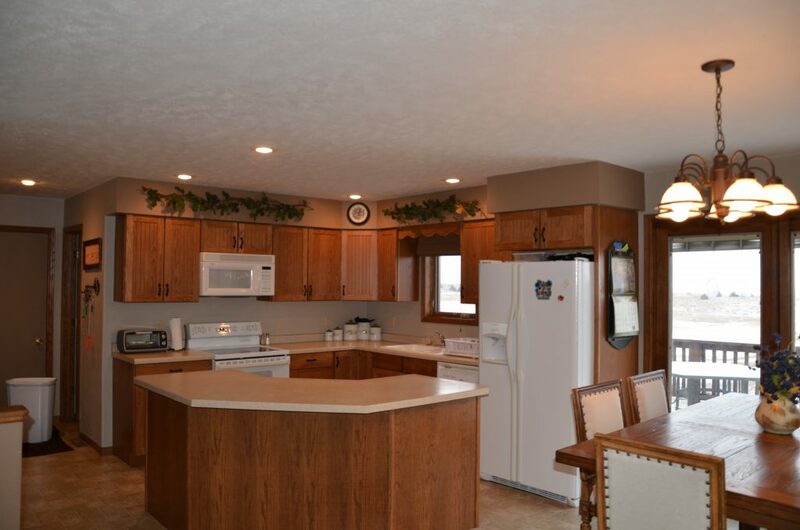 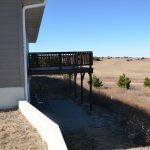 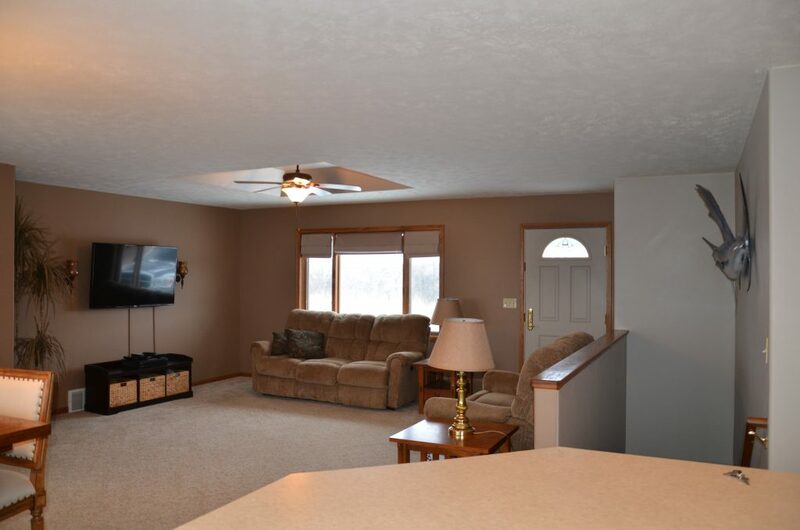 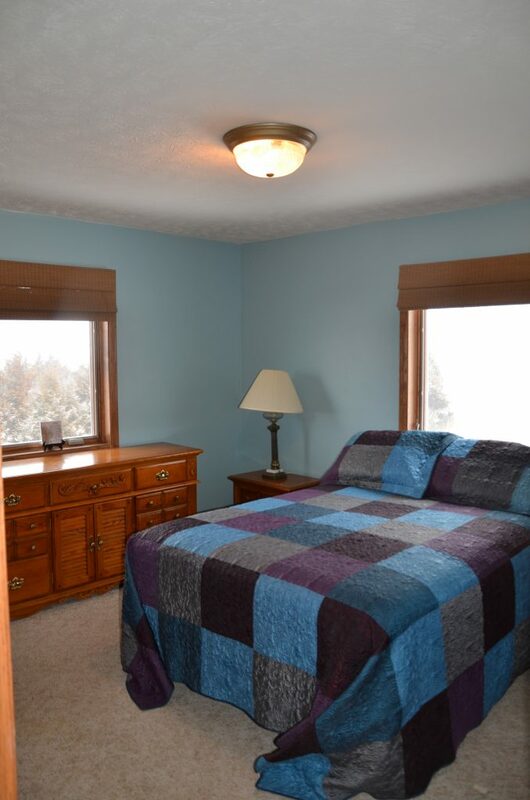 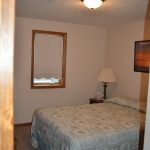 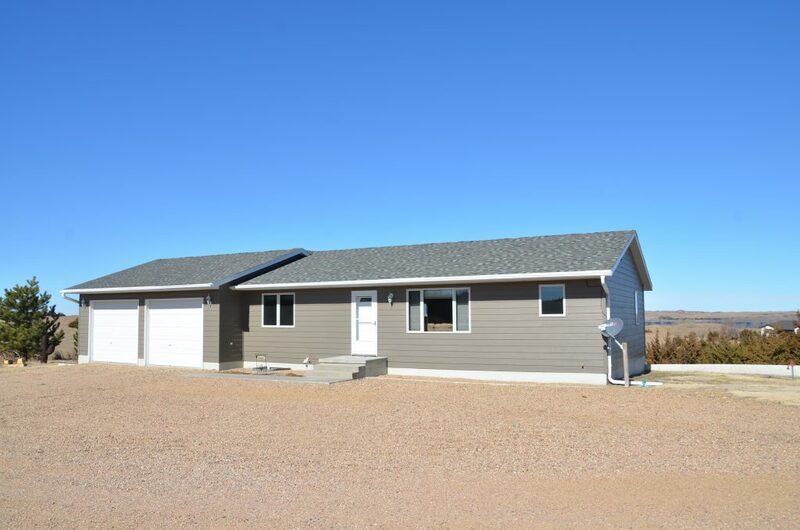 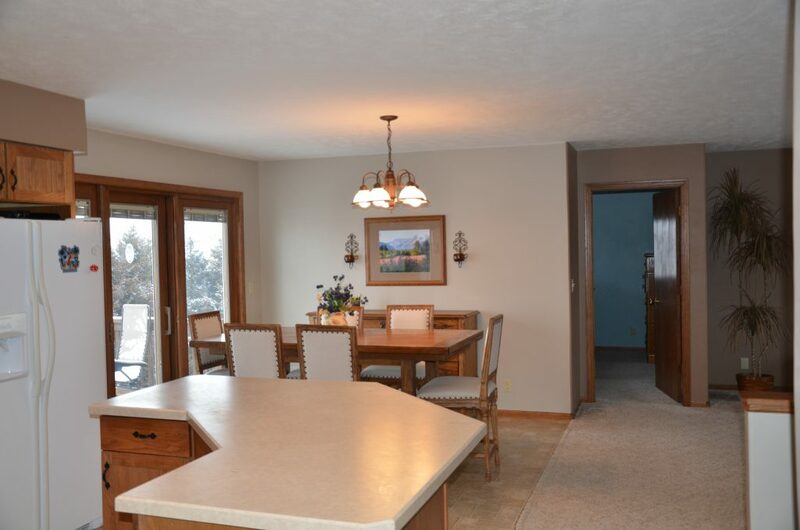 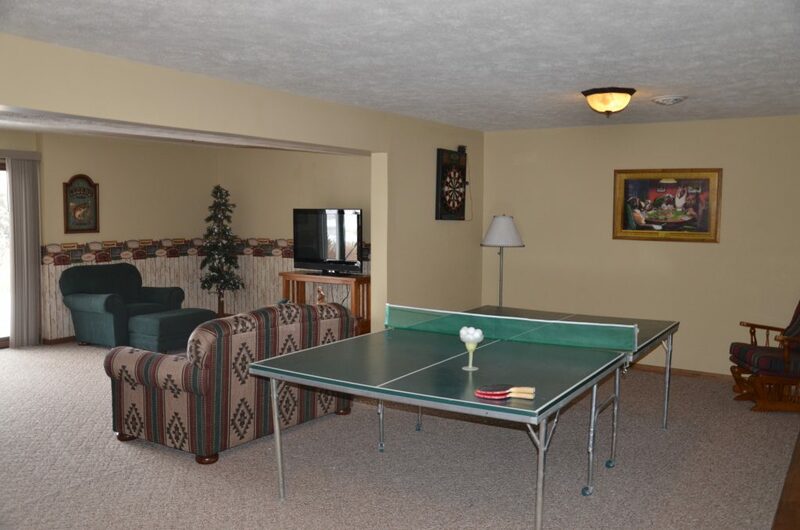 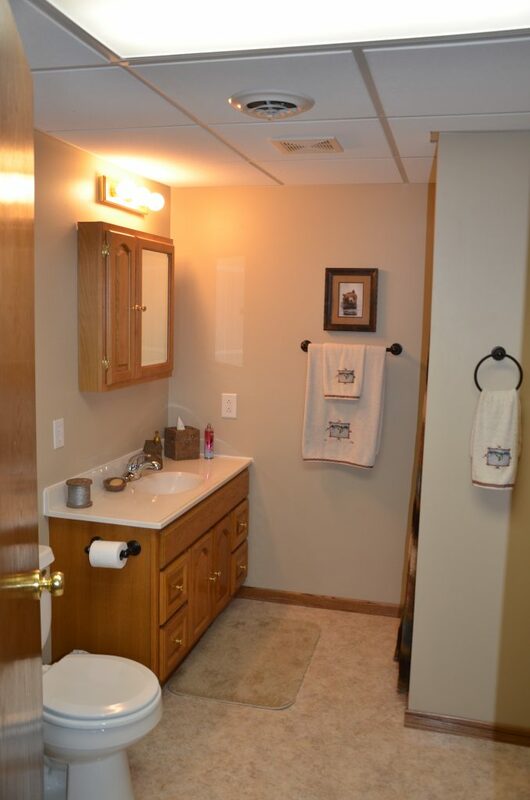 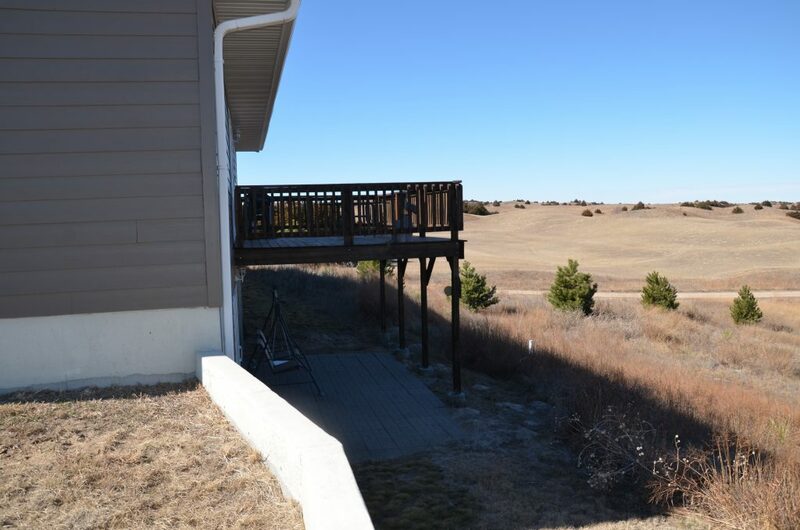 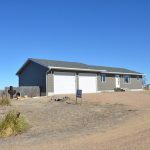 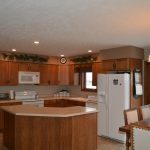 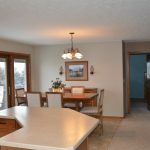 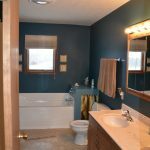 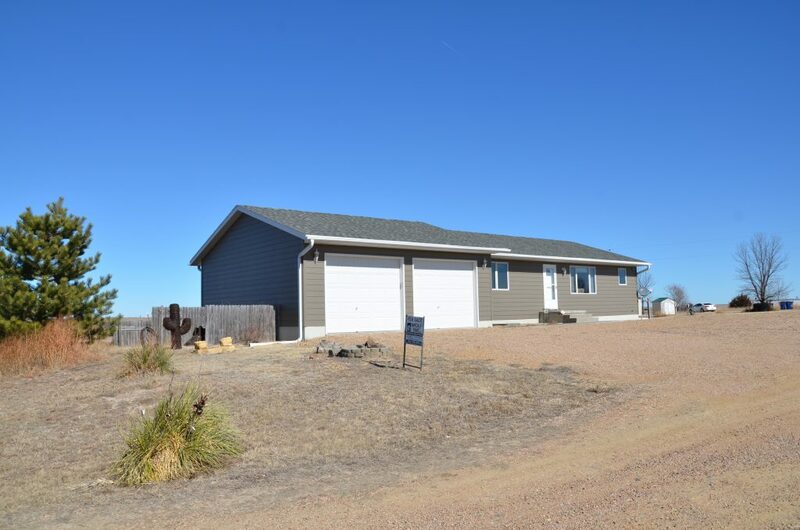 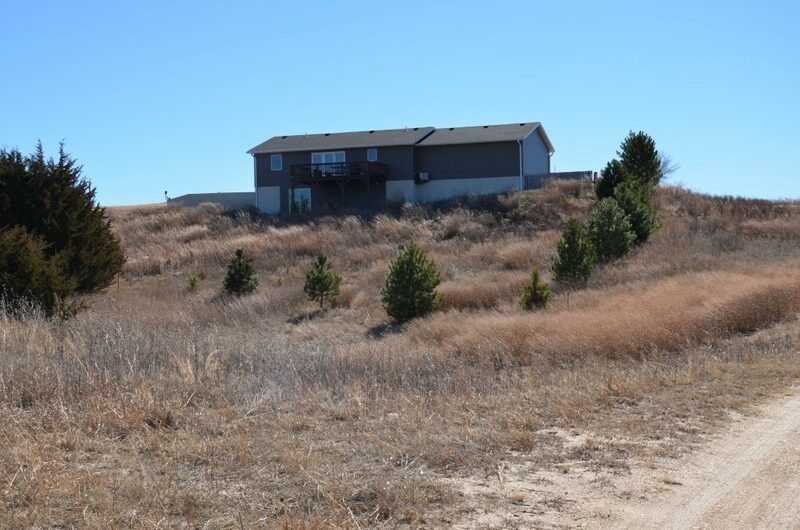 3 Bedrooms, 3 Bathroom All Electric Home At The Calamus Reservoir On A Half Acre Lot. 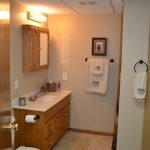 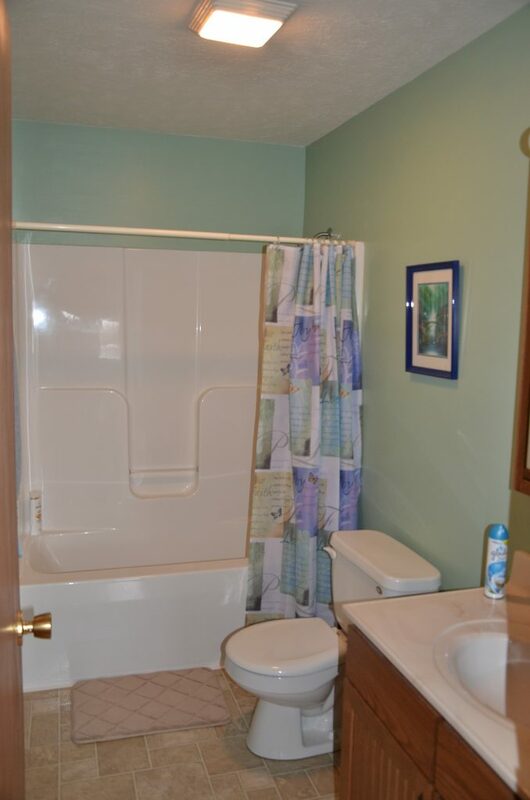 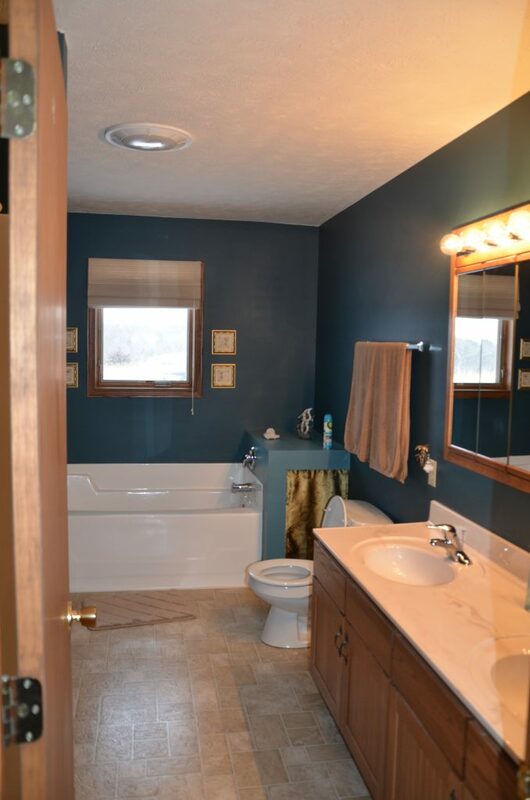 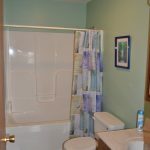 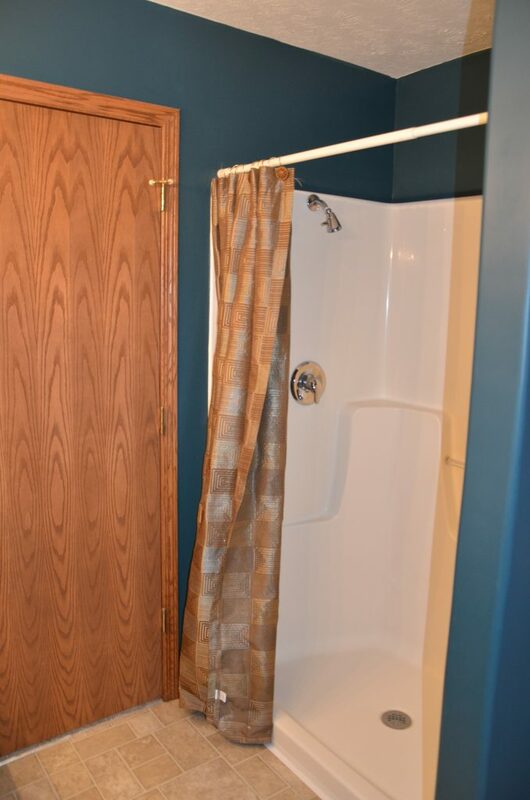 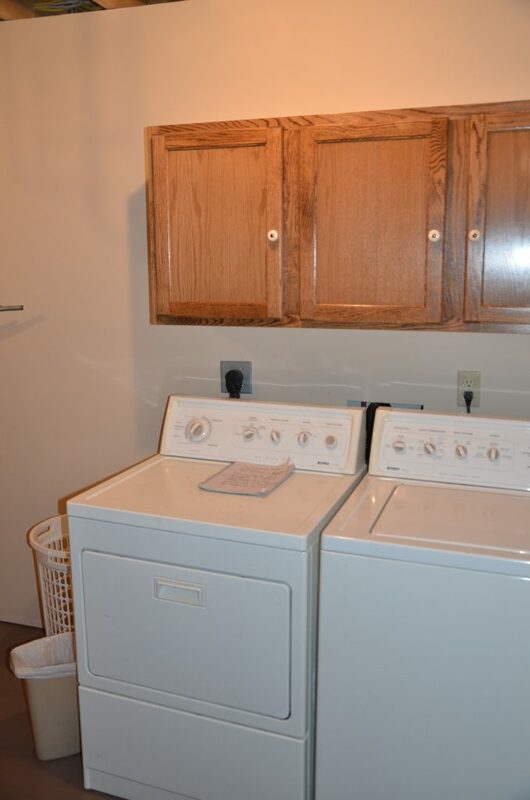 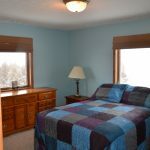 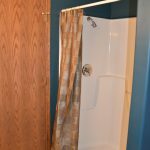 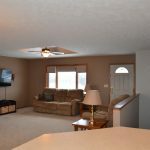 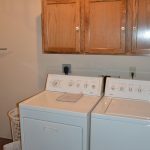 Full Finished Basement, Two Stall Attached Garage, Deck With Lake View, Appliances And Furnishings Included! 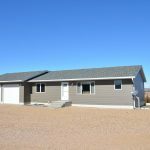 Comments: Restrictive Covenants Are Available Upon Request.